Andrew O’Gorman Surveyors Ltd offers a wide of range of building surveying services to residential, commercial, retail and industrial clients. All of our services are carried out by experienced Chartered Building Surveyors and are covered under Professional Indemnity Insurance. Andrew O’Gorman Surveyors Ltd is a member of the Society of Chartered Surveyors Ireland (MSCSI) and Royal Institute of Chartered Surveyors (MRICS). We strive to offer our clients with a high quality professional service. We provide our clients with impartial and independent advice enabling them to make informed property decisions. Our reports are tailored to our client’s individual needs. Contact our office to discuss your surveying requirements. Andrew is a Chartered Building Surveyor and has 20 years building surveying experience. He established his own Building Surveying practice in 2007. Andrew previously worked within the property division of a leading investment firm before working with a building surveying firm in the Midlands. 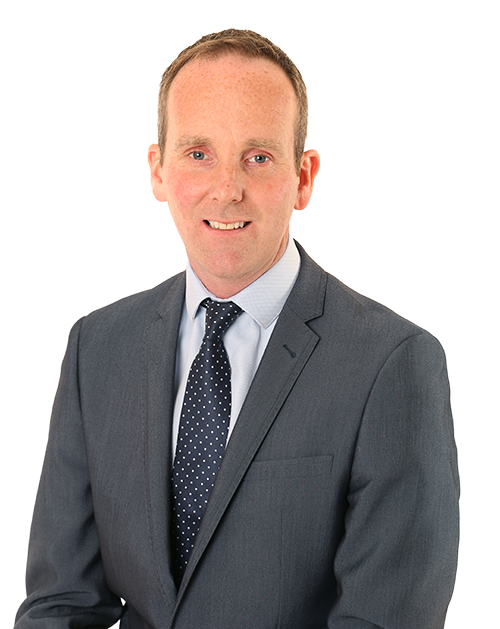 Andrew is a regular contributor to the Irish Times Property Clinic.